Oman. 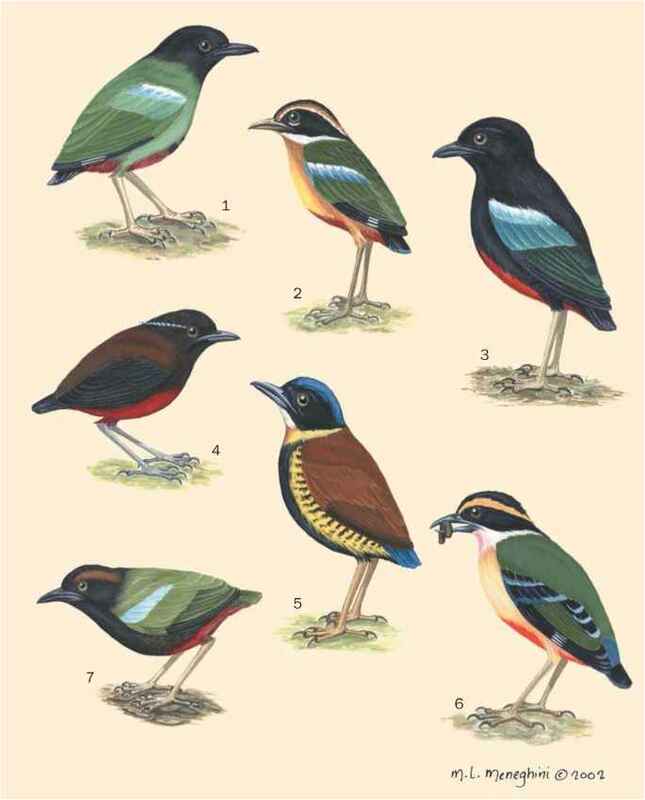 Among the most widespread species are the gray-headed bush-shrike (Malaconotus blanchoti) and its smaller replica, the orange-breasted bush-shrike (Telophorus sulfure-opectus); the two species have almost the same vast breeding range in sub-Saharan Africa. Among the very rare species are the Mount Kupé bush shrike, known only from two or three tiny areas in Cameroon, and the Bulo Berti boubou, known from only one individual in central Somalia.